Drive, walk, bike, or skate to our store to check out our selections! 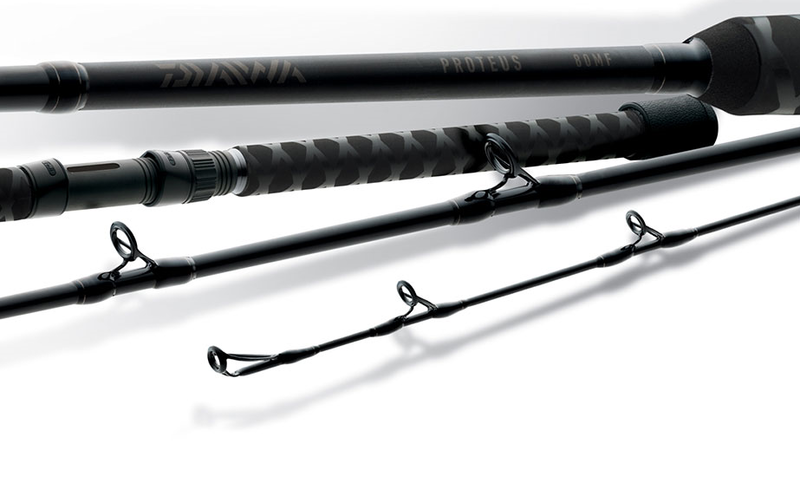 From the very beginning, Daiwa's emphasis has been upon innovation and quality. 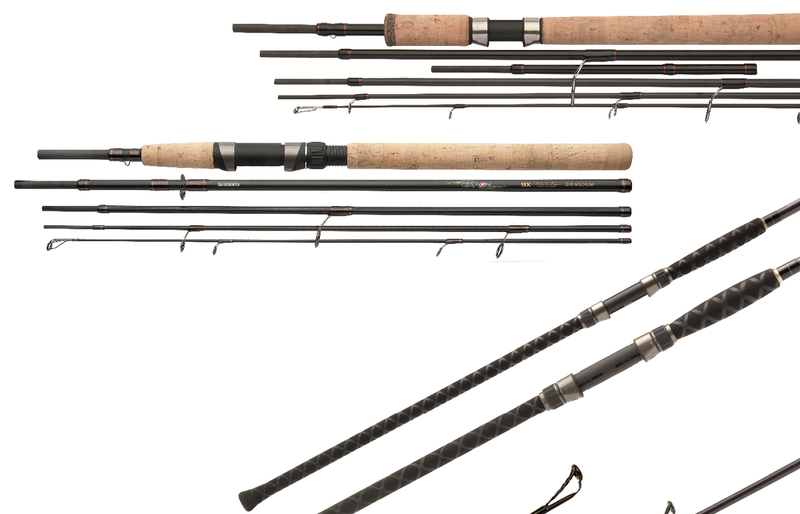 The result is a long list of product features, design and materials that have become standards for the fishing tackle industry. 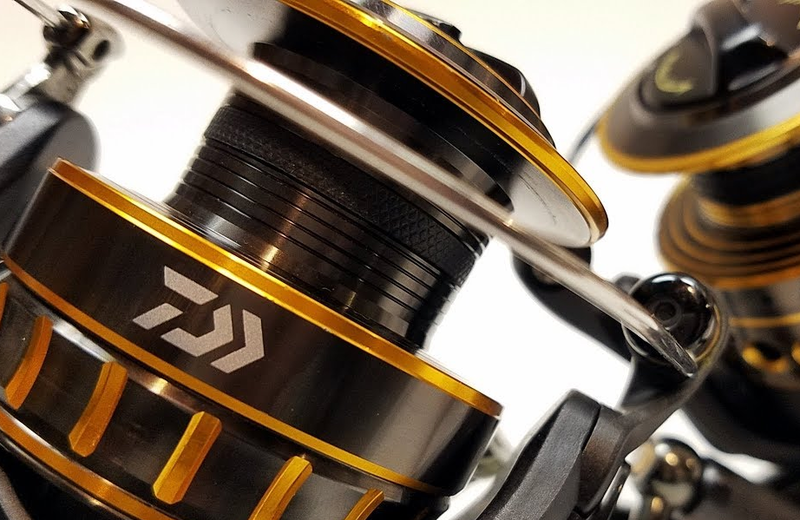 It is a long-standing record of innovation, the type of innovation that has left a visible mark on the majority of tackle manufactured today, innovation that continues to advance the sport of fishing. Sensitivity, power and precision, all packed into one reel. Shimano® fishing reels deliver reliable performance on the water. 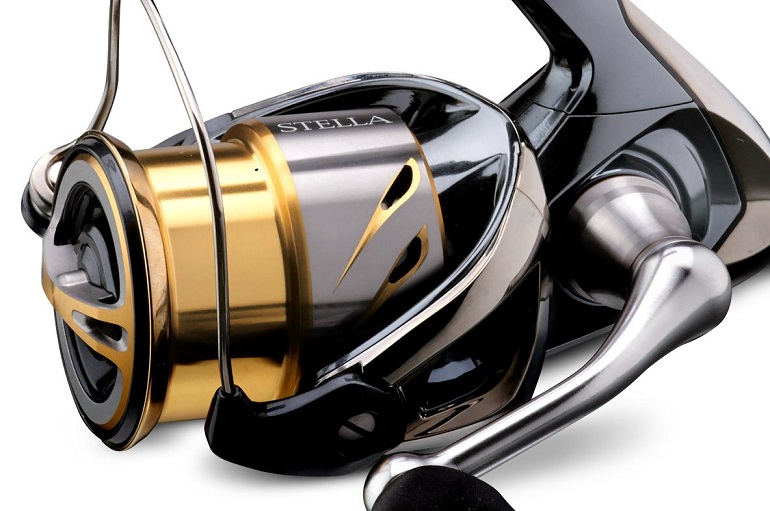 Spinning reels are simple to use-making them a popular choice among anglers. And Shimano® spinning reels are designed for lightweight, versatile performance with every cast. 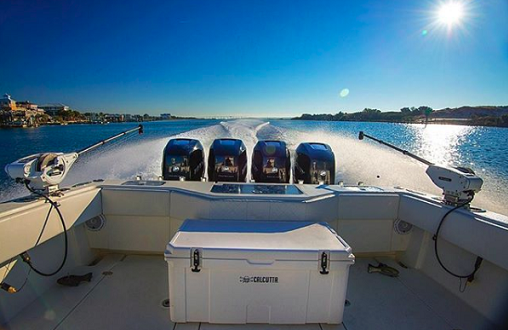 Discover the reel that's right for your outing and environment. Shimano®'s X-Ship technology offers enhanced gear durability and alignment for decreased friction and increased cranking power. Shimano's S-Concept technology is packed into reels to deliver stronger, smoother and silent performance on the water for reliable and lasting use year after year. 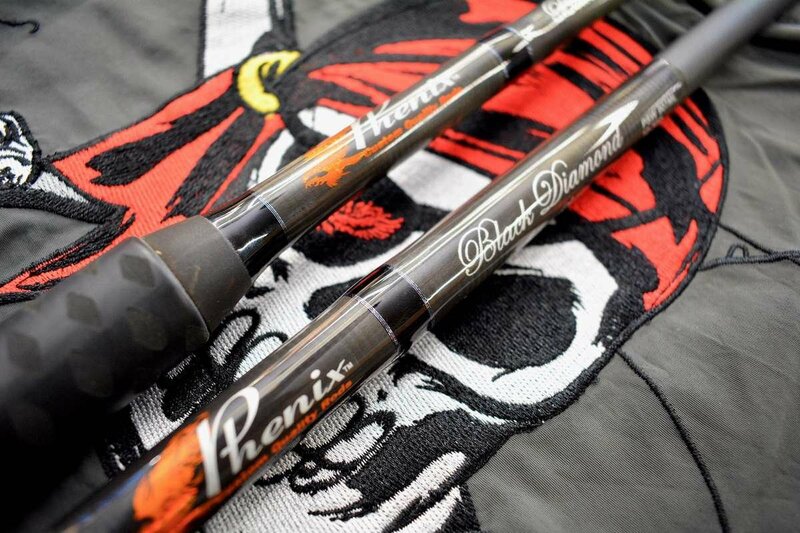 The Phenix Rod team is continually evolving and growing, taking their custom quality rods to the next level with every new generation of rods. 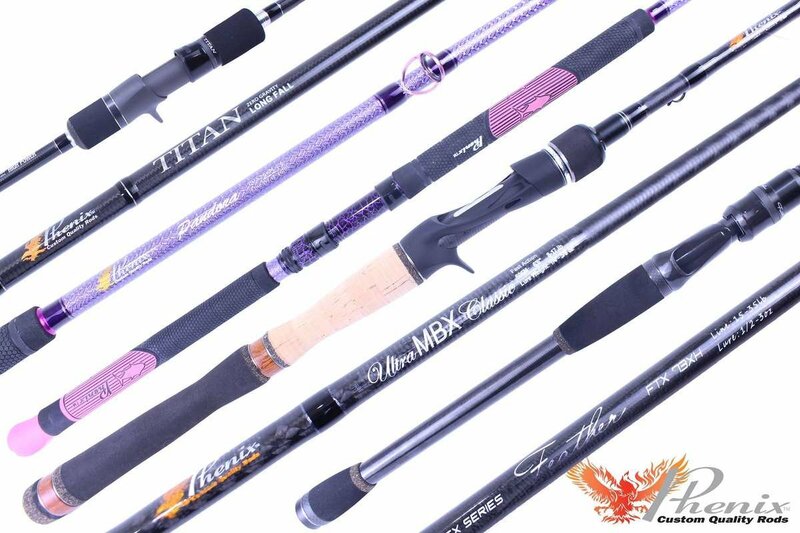 With over 40 years in the fishing industry, Phenix Rods product lines have expanded to a much wider range of rods that utilize superior designs and components. As a result, their customers receive custom quality aesthetics with a boost in performance and sensitivity. 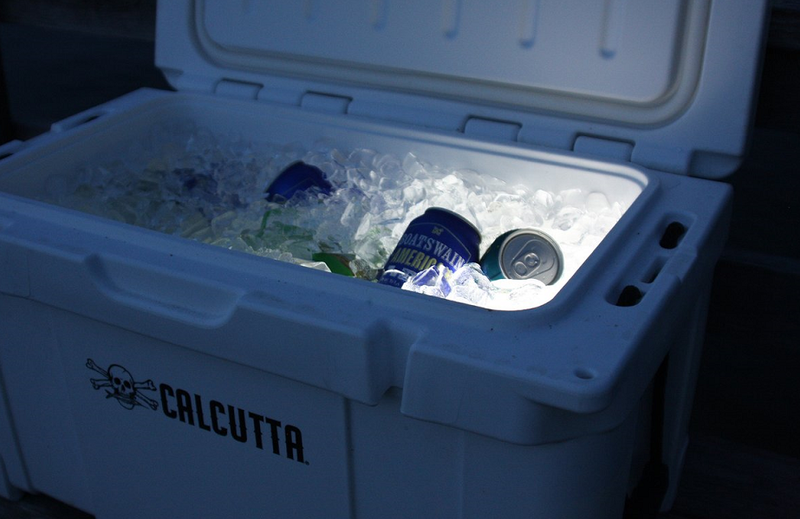 The Calcutta Performance Series Coolers are your go-to best friend when you need to keep something cold for a long period. 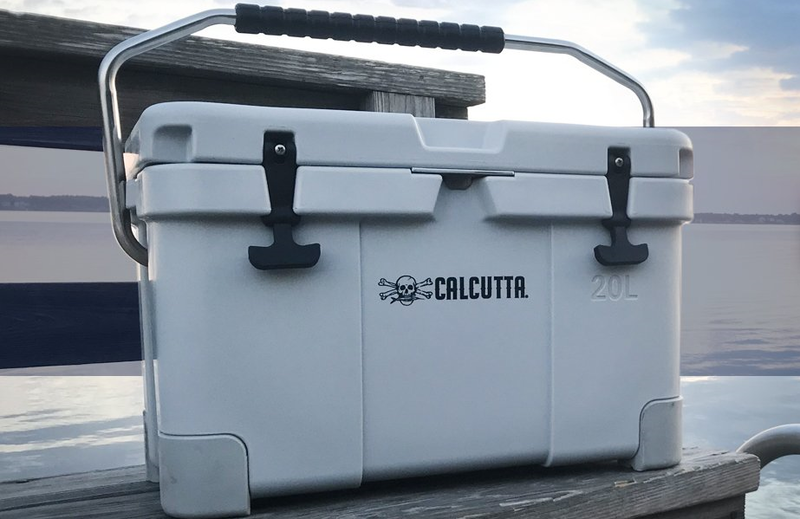 Built from tough, hardworking roto-molded polyethylene with seriously strong insulation performance.